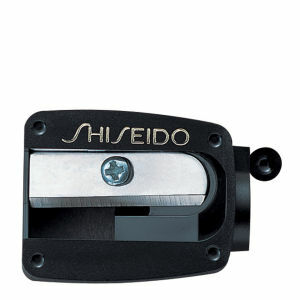 Sharpen your look with the Shiseido sharpener. Created specifically for use on Shiseido eye and lips pencils, the tool will optimise your pencils for a perfectly defined finish. - K.N.